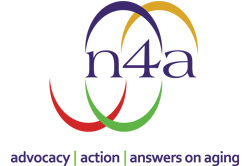 If you or someone you know needs in-home care outside of Oakland and Wayne County in the Southeast Michigan area, we are pleased to recommend our colleagues throughout North America. 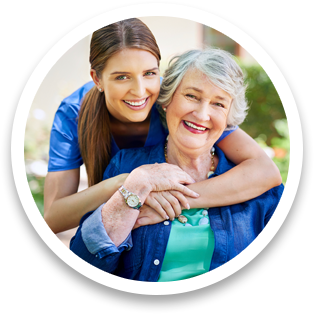 As fellow members of The Senior’s Choice, the nation’s largest network of independent private duty companies, we represent the highest level of senior care available for your loved ones. 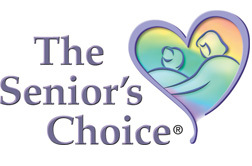 To find a member of The Senior’s Choice in your area, simply visit their website by clicking on the above link. 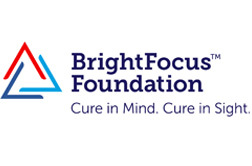 Bright Focus Foundation is one of America’s leading supporters of scientific and medical investigations into Alzheimer’s disease, glaucoma, macular degeneration, heart disease and stroke. 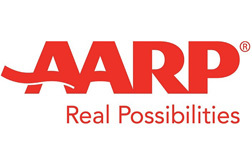 American Association of Retired Persons provides resources and advice on finances, travel, health and technology. The leading, global voluntary health organization in Alzheimer care and support, as well as the largest private, nonprofit funder of Alzheimer research. 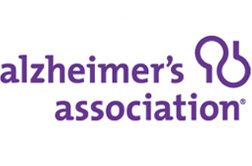 The Alzheimer’s Association works on a global, national and local level to enhance care and support for all those affected by Alzheimer’s and related dementia. Senior Care Sherpa helps you navigate through the difficult and complicated world of Senior Care. 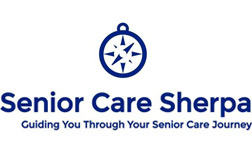 Senior Care Sherpa can help you develop a comprehensive senior health, well being, financial and legal care plan.